Walking distance to public transportation, HEB and a multitude of other shopping needs, restaurants and some of the best fishing around, the Laguna Madre! 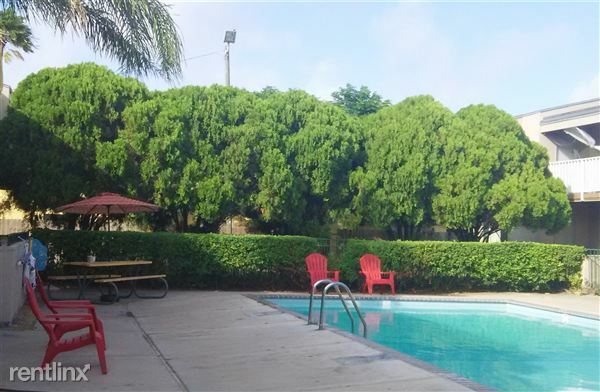 Come relax in our refreshing pool surrounded by greenery! Take advantage of free designated covered parking and ample parking for guests! Plus we offer two remodeled laundry facilities! In the desired Flour Bluff School District with school bus pick up and drop off in front of management office. 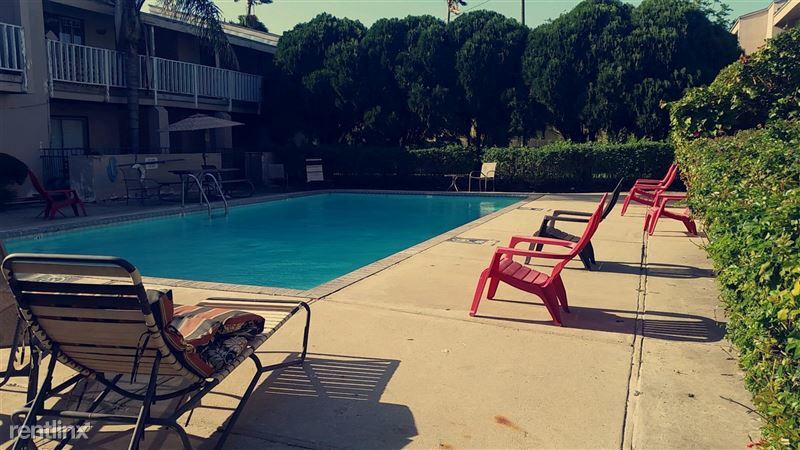 We are a small and quiet community and pet friendly!